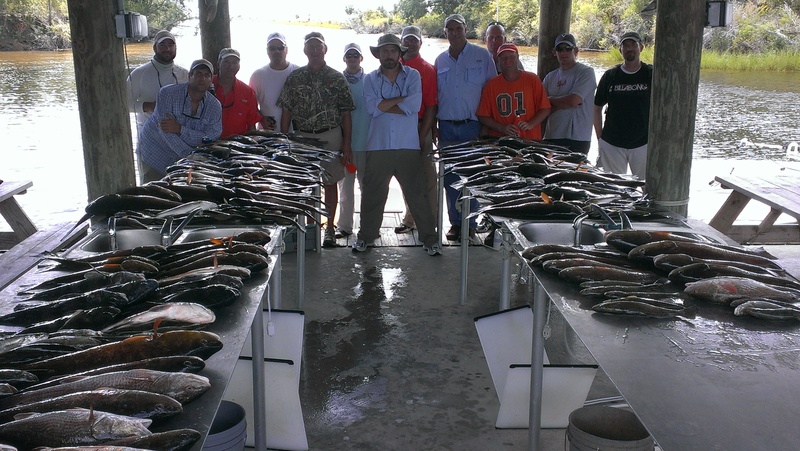 Dudenhefer's Fishing Charters, Inc. | Specializing in Trophy Trout and Monster Bull Redfish!!! 5/7/11Captain Dude!!! Hopedale / Delacroix Island Fishing Report!!! 5/2/11 Captain Dude!!! Hopedale / Delacroix Island Fishing Report!! !